AFFORDABLE HOUSING (COAH) property. 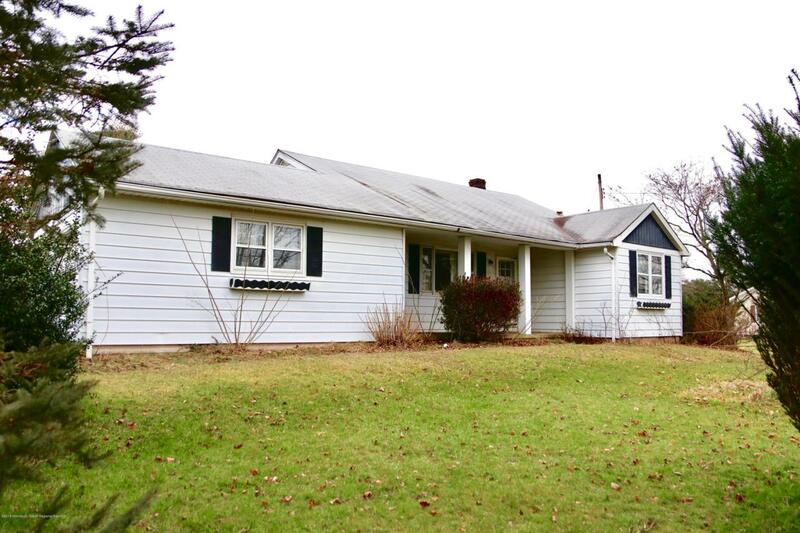 This 3 Bedroom, 1.5 Bath Cape Cod style home located in pristine Colts Neck affords Blue Chip schools at an affordable price. 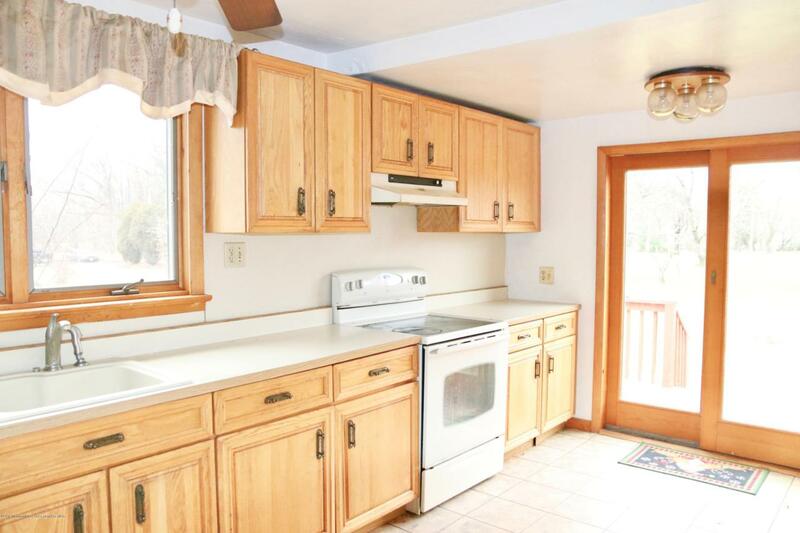 Updated kitchen with natural wood cabinets and sliding door access to the spacious nearly an acre property. 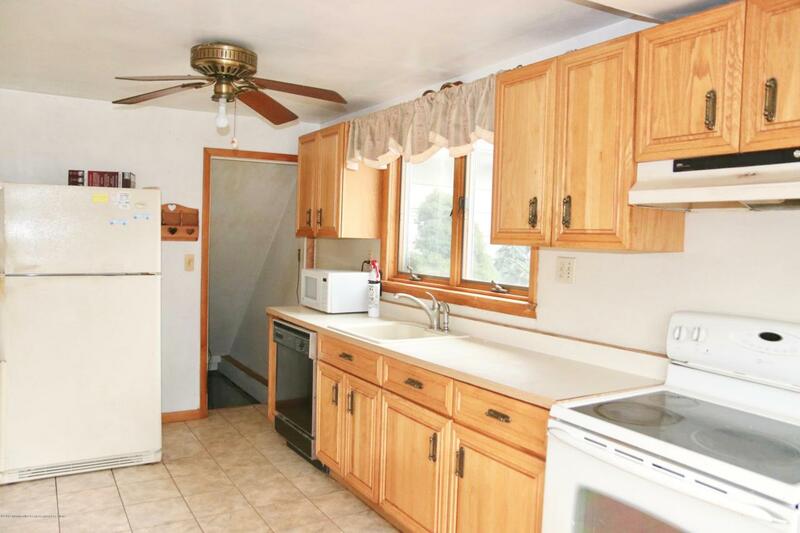 Hardwood floors throughout both the fist and second floor give vision to the massive potential of this quaint home. Large unfinished basement for provides plenty of storage space. 2-car garage with direct entry through laundry/mud-room. Above ground oil tank. COAH Applicants only! Must complete Affordable Housing application and submit for review by Colts Neck Township. See notes. Listing information © 2019 Monmouth-Ocean MLS. 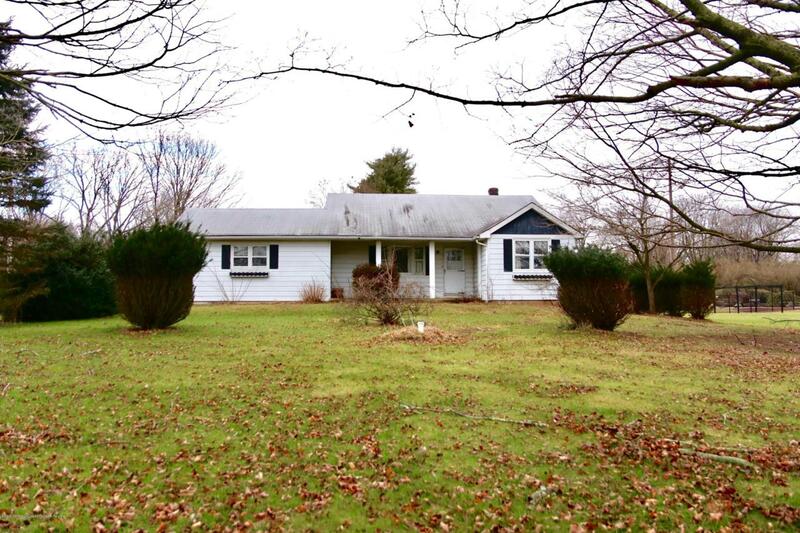 Listing provided courtesy of David Ten Hoeve of Keller Williams Realty Central Monmouth.